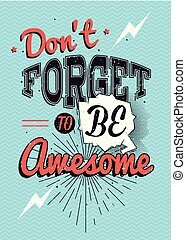 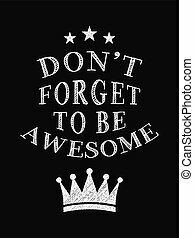 Don't forget to be awesome! 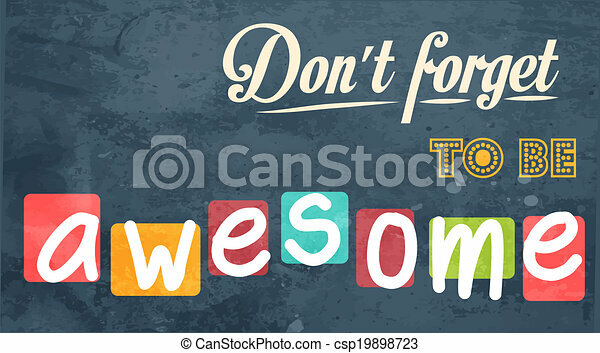 motivational background in vector format. 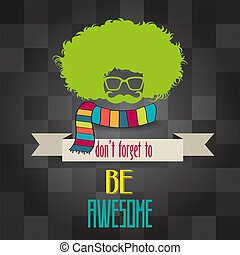 Motivational Quote Poster. 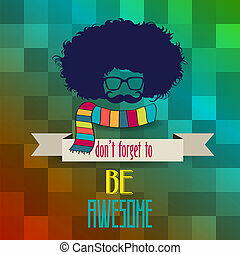 Don't Forget to Be Awesome. 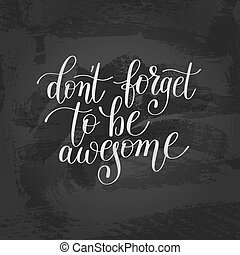 Chalk Calligraphy Style. 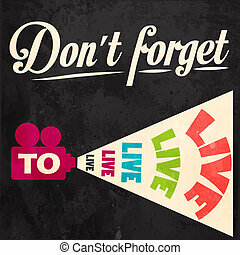 Design Lettering. 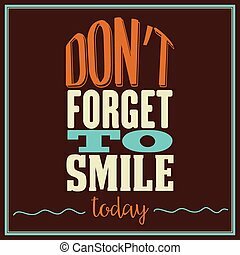 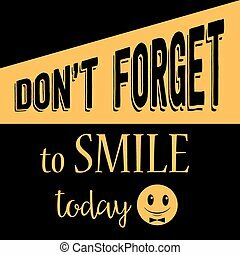 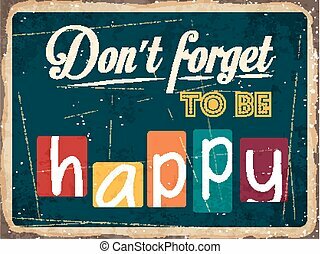 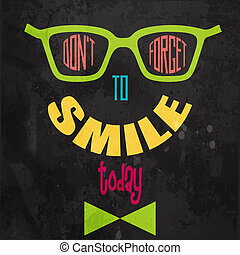 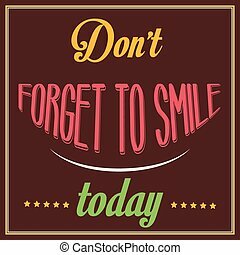 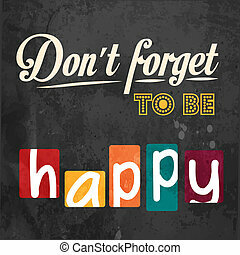 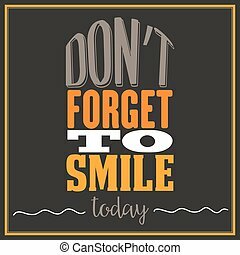 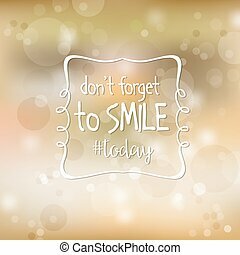 Don't forget to smile! 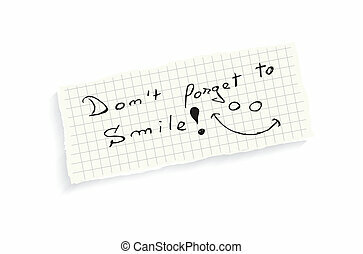 Hand writing text on a piece of math paper isolated on a white background. 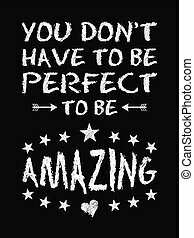 Inspirational motivational quote. 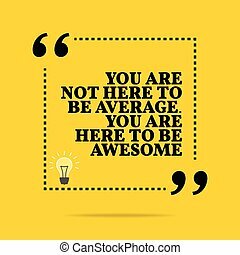 You are not here to be average. 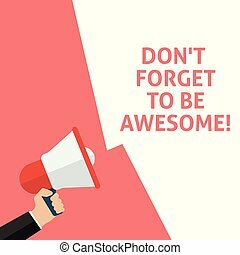 You are here to be awesome. 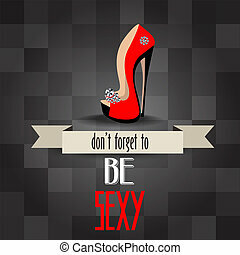 Simple trendy design. 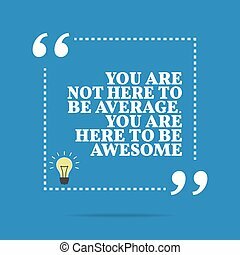 Inspirational motivational quote. 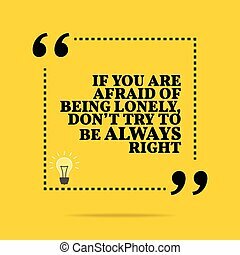 If you are afraid of being lonely, don't try to be always right. 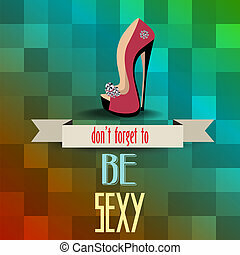 Simple trendy design. 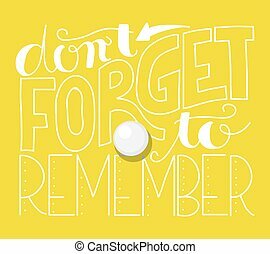 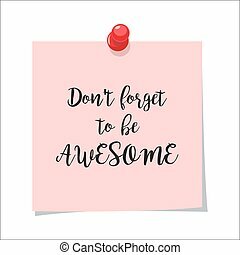 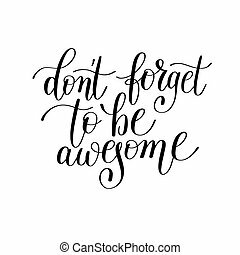 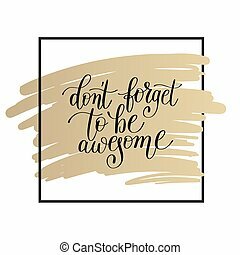 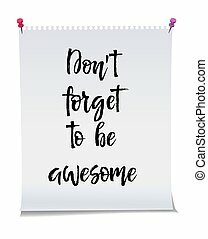 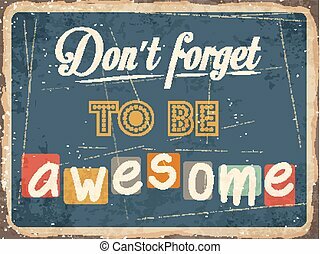 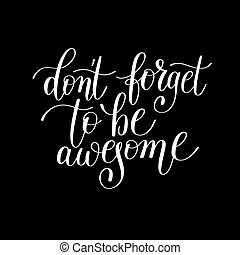 Dont forget to be awesome, Note paper with motivation text you got this, isolated handwritten brush pen lettering. 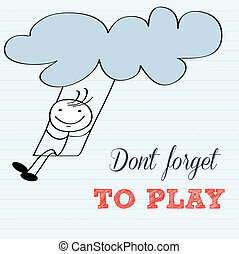 Vector illustration stock vector.